TW – Industrial venue in the heart of Sheffield. Trafalgar Warehouse is a beautiful 1930’s industrial venue and events space, available to hire, in the heart of Sheffield City Centre. 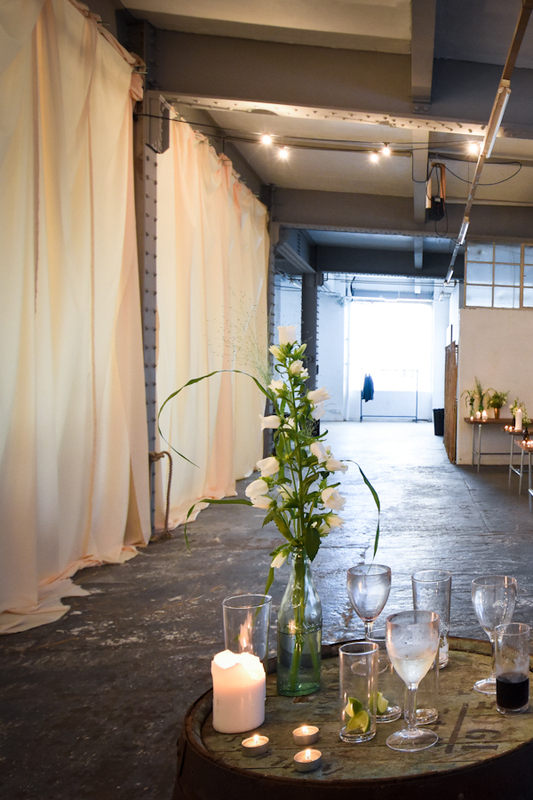 Our ground floor venue TW1 has white washed walls, natural light and stunning industrial features, riveted columns and beams, glass block walls and concrete floor. Our first floor venue, TW2 is located directly above and is more intimate with 4 separate areas. 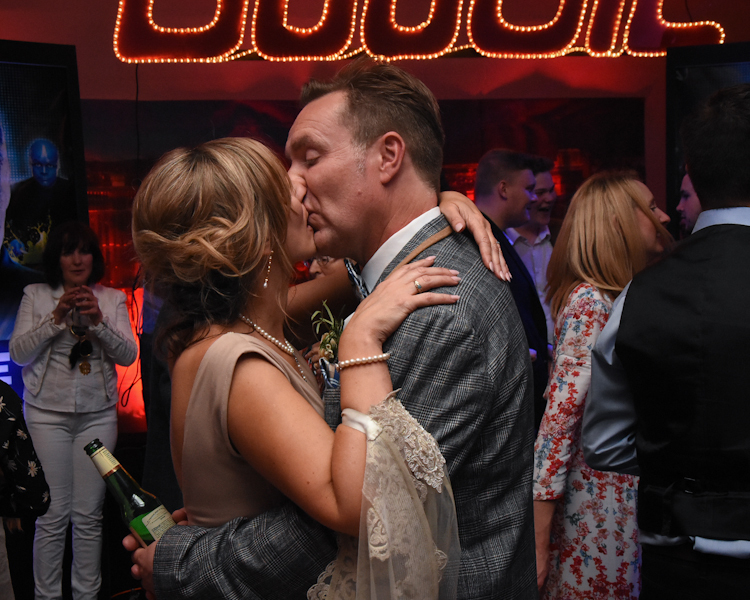 Both are available to hire for Exhibitions, Corporate Events, Gigs, Festivals, Sporting Events, Photography Shoots, Pop-Up Dining, Christmas Parties, and Weddings ….especially Weddings. We love gorgeous unique Weddings!